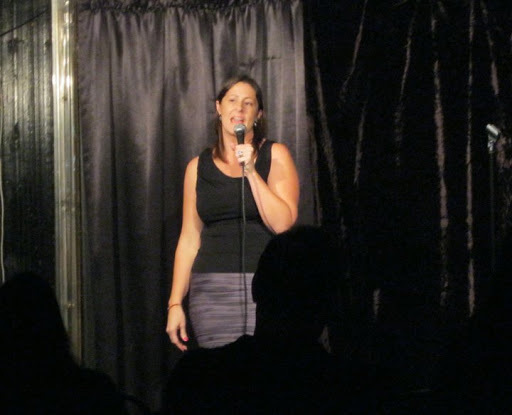 Not one to be outdone by anyone H2G’s famous Delilah, aka Jayme Newbold, had her stand-up comedy debut last night at The Comedy Store in Hollywood. The rain couldn’t keep her fans away, and the crowd was wildly enthusiastic as she regaled us with the story of her broken jaw, among other, um, interesting topics. You can see Jayme with Held2gether at Hot Java on January 22 – our first show of 2011! Lots more shows coming up in the new year! 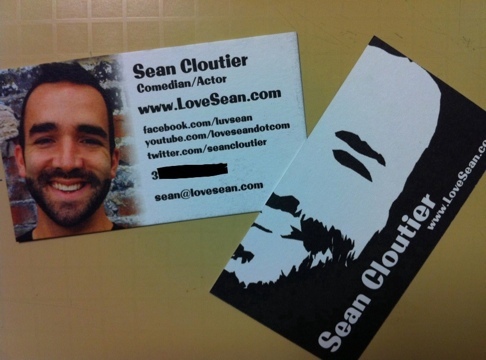 Held2gether’s own Sean Cloutier won his first stand-up comedy competition last night at DiPiazza’s in Long Beach. We know fame and fortune will follow, starting with his gig December 22 in the main room at The Comedy Store in Hollywood. But you can see him (and a bunch more of us) at Paradise this Sunday at 11 a.m. – if you have reservations, that is! Over Easy Like Sunday Morning Update! This just in: it’s gonna be long form. Two 30-minute sets (1 in the bar, 1 in the restaurant). Bring a toy, get a mimosa, eat some yummy food and laugh. That’s a good morning, in my humble opinion. And have you seen this? Our full-page ad in Rage Monthly magazine, page 71 of the OC/LA edition. Awesome. And have you seen this? Our full-page ad in Rage Monthly magazine, page 71. Awesome.